OzHarvest is putting leftover supermarket, restaurant and airline waste to good use. Food waste is one of the largest drivers of climate change today. It accounts for a whopping 8% of global greenhouse gas emissions and unfortunately seems to be getting worse. Humans are so inefficient with food production and consumption that 40% of all the food that is grown, harvested and processed is wasted. Crazy, right? But organisations and individuals are starting to tackle the problem head on. 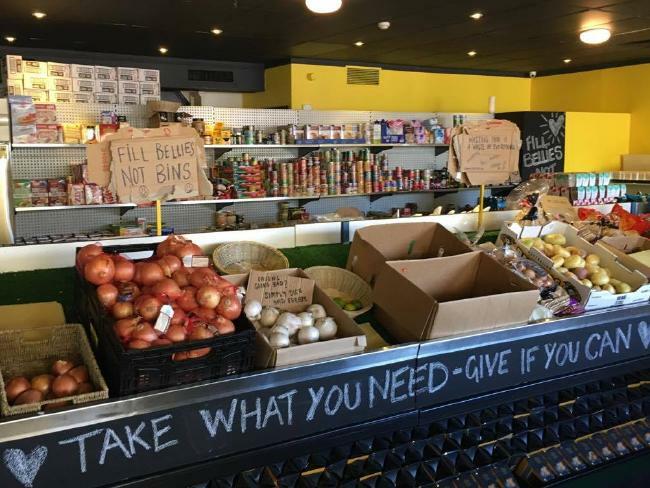 Australia's first ever rescued food supermarket has opened, with the aim to tackle three major problems, food waste, global warming and hunger. Founded in 2004, OzHarvest is a 'food rescue' organisation which takes surplus food from restaurants, cafes, supermarkets and airlines and gives it to vulnerable people across Australia. The organisation has just opened its first rescued food supermarket in Kensington, Sydney. The supermarket contains packaged food which is past its 'best before' date, fresh produce that's blemished but still good to eat, and misnamed or mispackaged food which would otherwise end up in landfill. The supermarket has no price tags. Instead, it is inviting people to pay what they can for products. This structure gives vulnerable people access to food and allows the less vulnerable to support the fight against food waste. Over the past year or so, we have seen a few rescued food supermarkets popping up around the world, successfully tackling our global food waste problem. 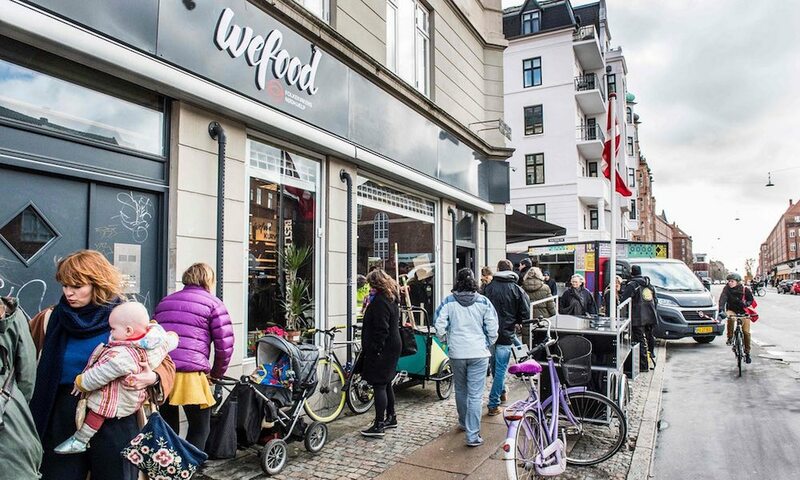 WeFood in Copenhagen, Denmark which opened in early 2016 was the world's first rescued food supermarket. Within the first 6 months of operating, WeFood successfully diverted over 40 tonnes of food from landfill. Selling food 30 to 50 per cent cheaper than the average supermarket, WeFood has been so successful, it has recently opened its second branch. In just five years Denmark has reduced food waste by 25 per cent, making the country a world leader in food waste reduction. Sharehouse in Leeds was the first rescued food supermarket to open in the UK. Operator of the Sharehouse, The Real Junk Food project runs cafes around the world which exclusively sell food destined to be wasted. After receiving surplus food for their cafe in Leeds, The Real Junk Food project decided to open a supermarket to the public in the form of the Sharehouse. The Sharehouse has a 'pay as you feel' structure with the aim to feed the neighbourhood's most vulnerable. The Good Food in Cologne, Germany opened its doors in early 2017 selling out-of-date, overstocked and misshapen food. 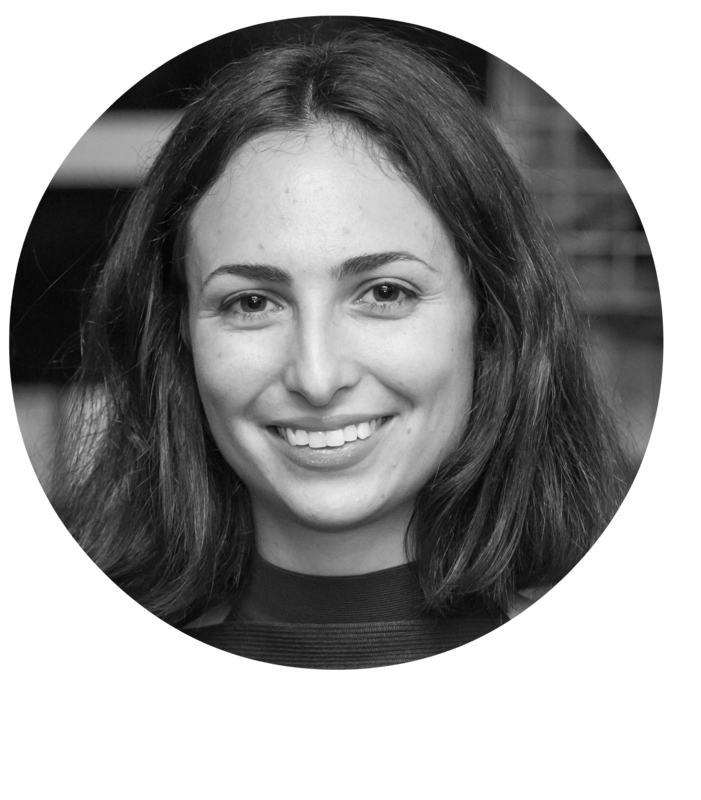 Founder, Nicole Klaski works directly with producers and distributors to reduce food waste in Germany. Klaski goes to farms and retrieves fresh fruit and vegetables which are deemed too 'ugly' to sell and stocks them in her supermarket. Customers can pay what they like at The Good Food supermarket, which operates not for profit, but to raise awareness on the issues of food waste and overconsumption. Are we doing enough to combat food waste? In addition to salvaged food supermarkets and cafes, many organisations and countries are starting to take strong action on our global food waste problem. The ugly food movement has gained traction around the world, with a growing number of commercial supermarkets introducing 'imperfect' produce sections. It's clear that supermarkets are starting to understand consumers' desires to address the global food waste problem. 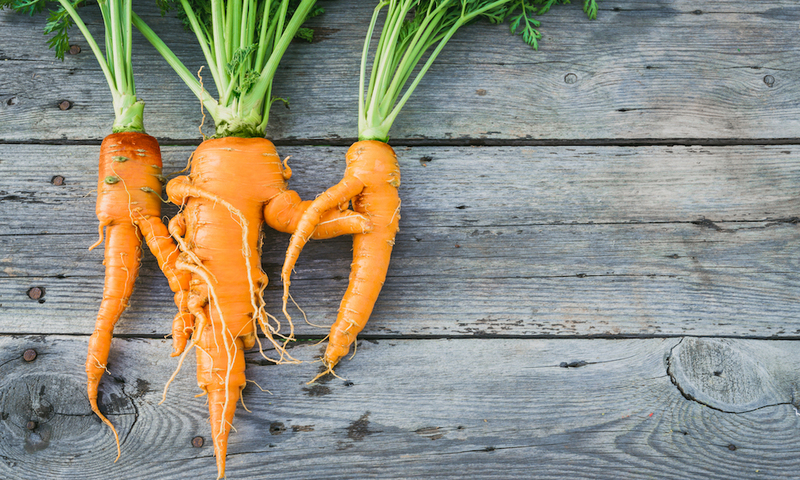 Although selling misshapen fruit and vegetables is better than sending it to landfill, there is still a long way to go for many supermarkets. Following a grassroots campaign to reduce national food waste, France has shown the rest of the world what government regulation on supermarket waste can look like. In 2016 France became the first country to ban supermarkets from throwing away unsold food. The ban has forced supermarkets to consider where their surplus food ends up, most of it now being donated to charities. Although national regulations and supermarket reformation are large parts of the solution, one third of food waste is occurring in households. So, while food waste reduction is needed at the production and supplier levels, individual action is also a vital component in the fight against this global problem. The OzHarvest Market is located at 147 Anzac Parade, Kensington and is open weekdays from 10am to 2pm.